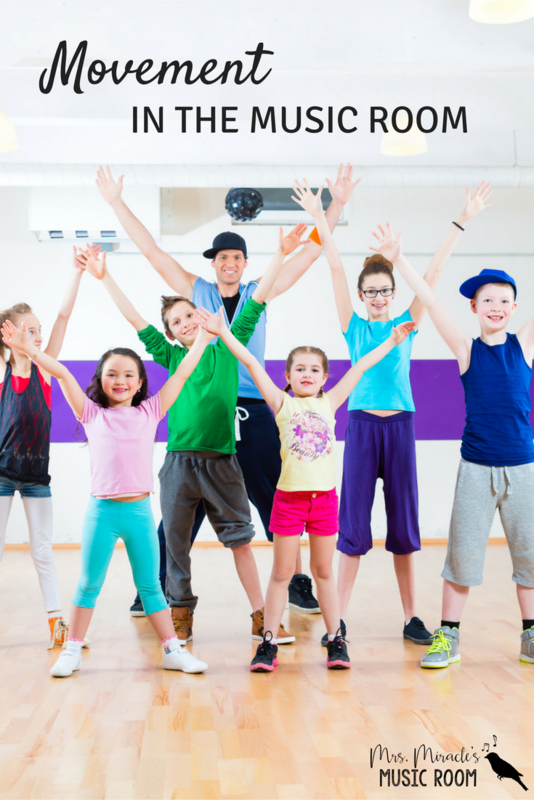 Today I'm blogging about three ways to get your students moving in music class! 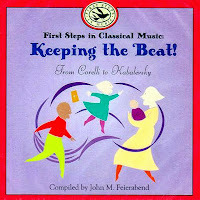 #1: Eric Chapelle's "Movement for Creative Dance"
#2: John Feierabend's "Keeping the Beat"
This is a wonderful CD for getting your kids to keep the beat! Click on the picture below to view the CD on West Music. 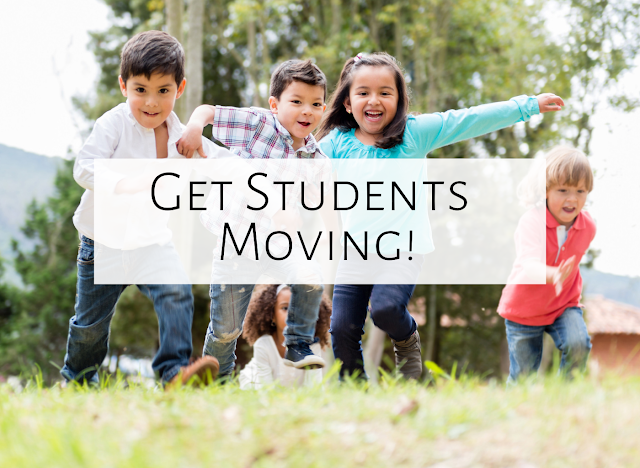 What are your favorite ways to get kids moving? Feel free to comment below, and happy teaching! Thanks for the ideas on how to get my students moving. I'm always looking for good ways to get them out of their seats. I am currently doing a dance in my room to Zodio. 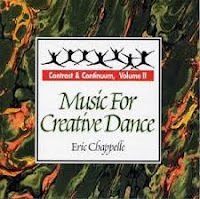 The choreography is in Feierabend's Beat Motions book. My 2nd graders are seriously loving this! :) Also, thanks for adding my button to your blog!